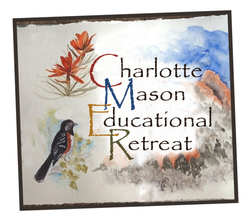 We invite you to take part in COMMUNITY, MOTIVATION, self-EDUCATION, and REFLECTION and join us at the Charlotte Mason Educational Retreat, 2019. We are excited to announce the 2019 CMER Plenary speaker. We are thrilled Jason and his wife Amy have accepted our invitation to join us. Jason has been a speaker at both the Living Education Retreat and the Charlotte Mason Institute Summer Conference. Amy will be joining him for the opening plenary and will also be hosting break-out sessions. Jason Fiedler has always been a storyteller. As a distracted child, struggling to find his place in a school system not conducive for a boy with undiagnosed learning disabilities, “storyteller” was rarely used as a positive label. 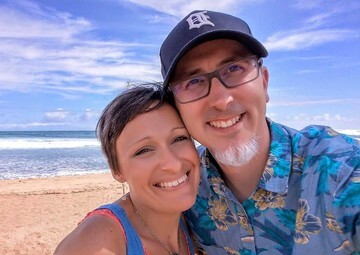 But now, as founding pastor of Water City Church in Oshkosh, Wisconsin, life revolves around telling the God Narrative - and helping others discover their place in it. His wife of nineteen years, Amy, has been his patient tour guide on this Charlotte Mason journey that began in 2012. It is his joy to be called “daddy” by their four children (ages 4 - 12). Registration for CMER 2019 will open in August. At that time, cost, a schedule, session descriptions, and policies will also be available.